Should you buy the Autumnz Home & Car Bottle Warmer? At the time I’m writing this article, I have 2 daughters. My eldest daughter is 2 and a half years old. My younger daughter is 3 and a half months old. My older daughter still drinks her formula milk, and with her, it is not much of a challenge. When we go out, what my wife and I did was to bring along a hot water flask. We can mix the milk in her bottle and she can drink it anywhere without any fuss. My younger daughter on the other hand is a bit challenging. She is still on breast milk and storing the milk in a thermos is not going to work. What we did previously was to store a bottle of my wife’s milk in a bag, and when our baby is hungry, we will put the bottle in a cup of hot water. As you can see, trying to get the right temperature for our baby’s consumption was not an easy task. The milk either ends up being too warm or not warm enough. We had to keep drip testing the milk and it can become quite a mess….especially in our car. Getting a milk bottle warmer for our car. Not too long ago, I bought a car milk bottle warmer from Autumnz. We are familiar with Autumnz product because my wife has been using their plastic breast milk storage bags. What I like about Autumnz car warmer is the price. I got if from Lazada Malaysia for only RM79 with free delivery. I ordered it online and the package was delivered to my house within 3 days. So, what is my experience with the car bottle warmer? So far, we’ve used it on trips to the mall and trips to my in-laws place in Sri Damansara. Operational wise, it is very straight forward. Just plug the car power converter into the cigarette lighter, set the desired temperature and pour some water into the warmer. We are using NUK baby bottle and it fits perfectly in the warmer. I believe bottles from other brand such as Avent, Tommee, Tippee, MAM, Dr Browns etc will fit in the warmer without any problem. The water in the warmer heats up quite fast and within 10 minutes, the milk temperature is just nice for my baby. 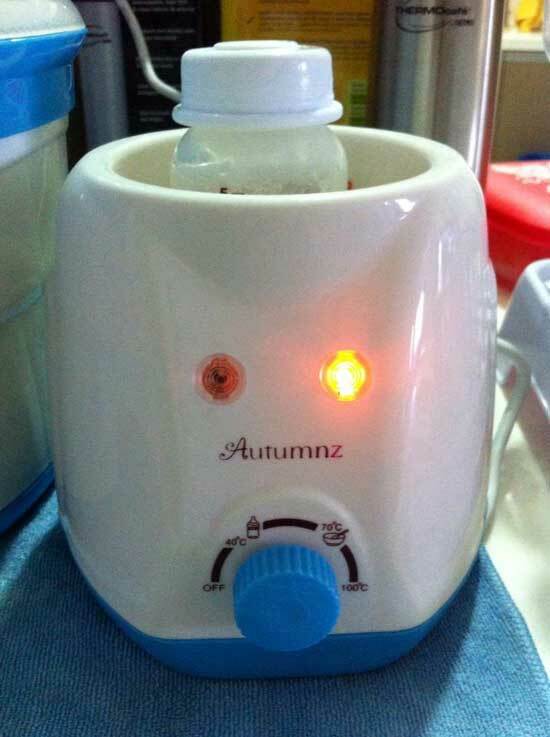 Here’s a tip if you are planning to buy Autumnz Home & Car Bottle Warmer. Although the warmer can be used in a car, try not using it while your car is moving. Trust me, I did that and the water in the warmer WILL spill. So it is best to stop your car, plug in the warmer, heat up the milk and feed your baby. When everything is done and your baby has been burped, continue on your journey. Am I happy with the car bottle warmer from Autumnz? 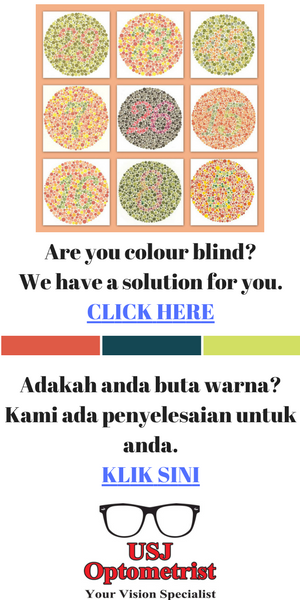 For only RM79, it is a great deal. It does everything I wanted it to do. My final conclusion is…YES, I am happy and I’ll highly recommend to every parents who are planning to buy a car bottle warmer. Click on the link below to get one for your baby from Lazada Malaysia.